Yummy Pudding Flavor in Every Bite! What's Your favorite Flavor of Jell-o Instant Pudding? 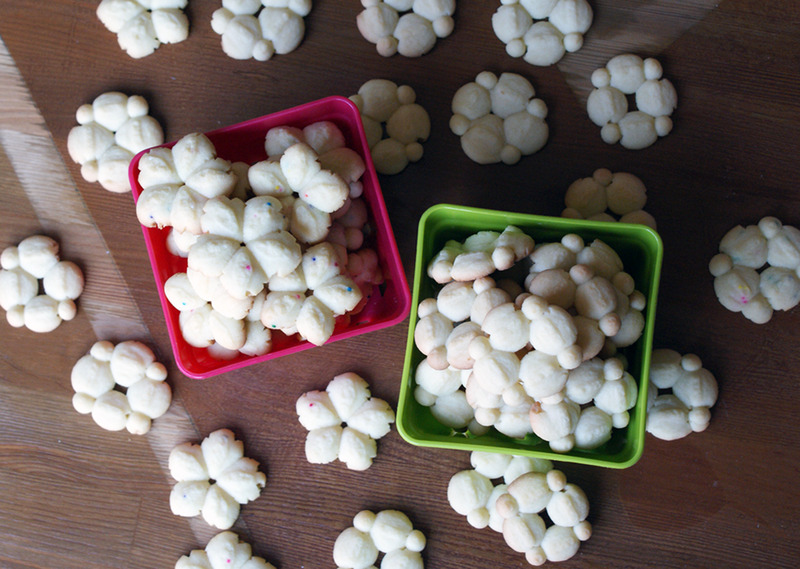 Spritz cookies are a holiday tradition and favorite in my family-- I've been making them for as long as I can remember. 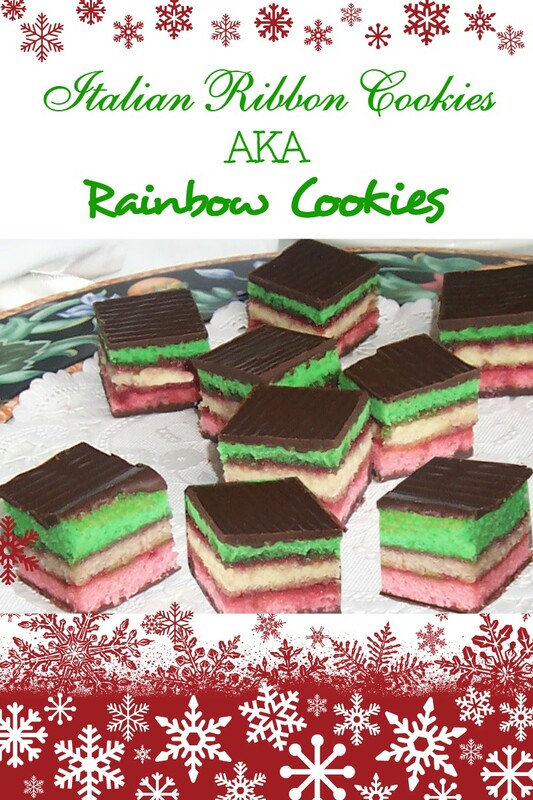 I'm always looking for new and different ways to make and enjoy these delicious cookies all year long. 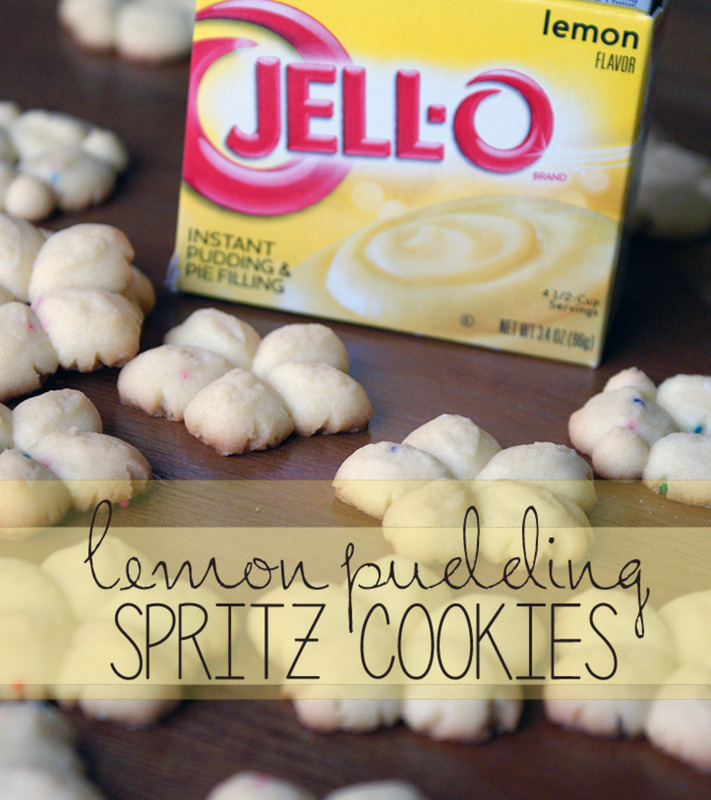 This spritz cookie recipe is similar to traditional spritz cookie recipes but with instant lemon pudding thrown in the mix. I love using Jell-o in my kitchen (especially to make my Strawberry Jell-o Poke Cake) and this is another treasured Jell-o recipe. With so many flavors and colors of Jell-o brand gelatin and pudding, the possibilities for spritz cookie platters are almost endless. There's a flavor and color for just about every holiday and celebration. 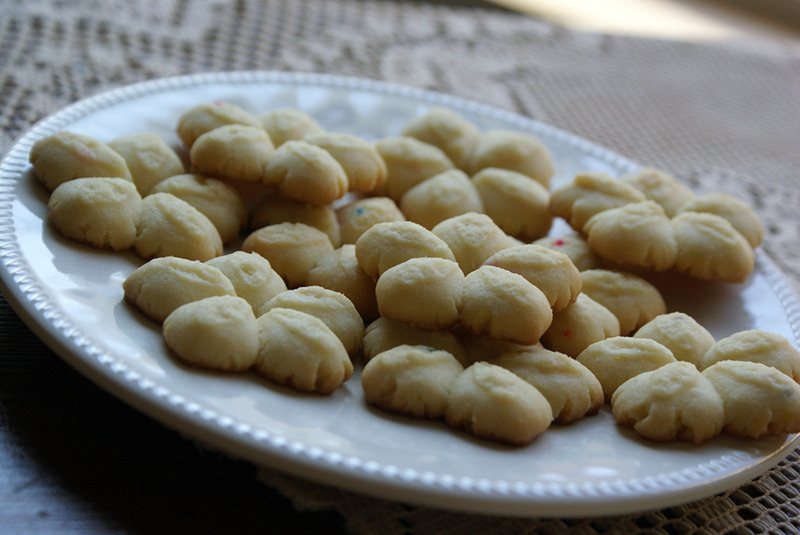 These easy but fancy little lemon cookies are an instant hit just waiting for you to bake them. Whether you're looking for easy to make cookie dough for your cookie press or recipes with lemon pudding, this recipe is a keeper! 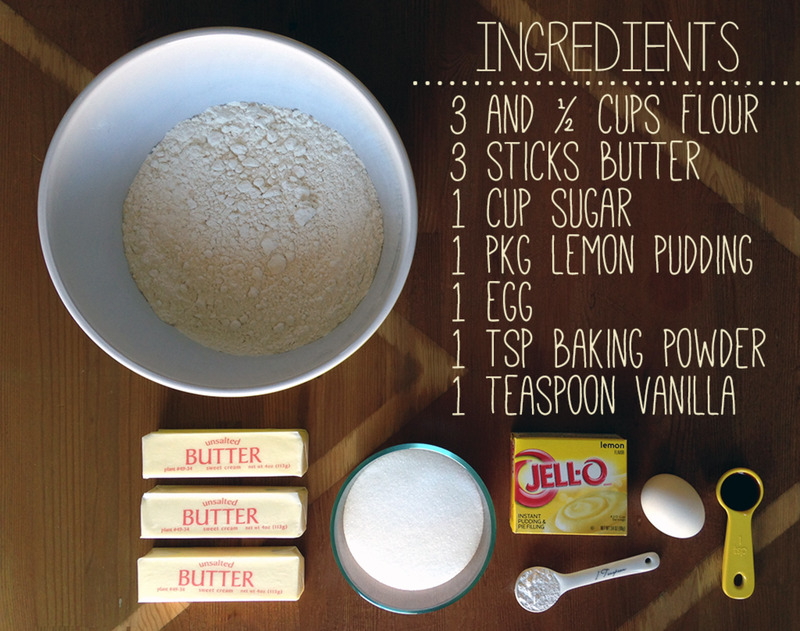 In bowl, cream butter, sugar, and gelatin together with electric mixer until fluffy. Gradually add flour and baking powder. 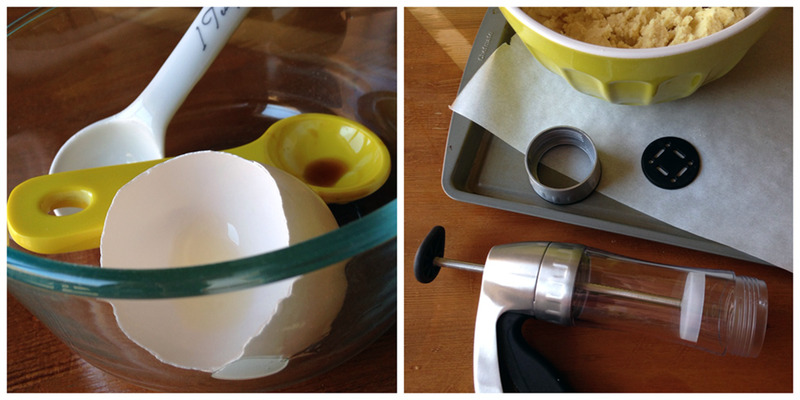 Mix well until soft, crumbly dough forms. Load dough into cookie press and form cookies on ungreased cookie sheet. 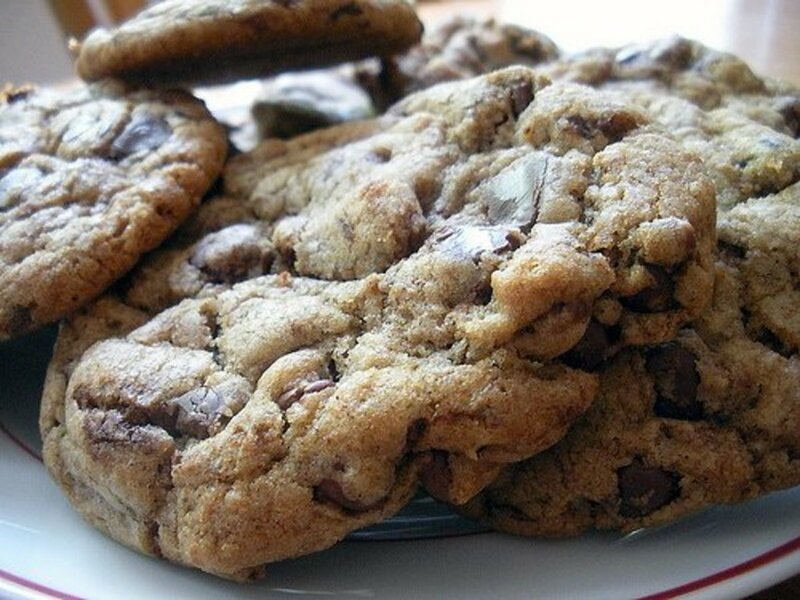 Allow one inch in between cookies. Bake in 400° F oven for 5-7 minutes. Allow to cool before removing. Make sure to prepare your dough as instructed. When made properly, this cookie dough comes out perfectly and is the easiest cookie dough I have ever worked with. It's not sticky at all. Be sure your butter is soft and not melted. 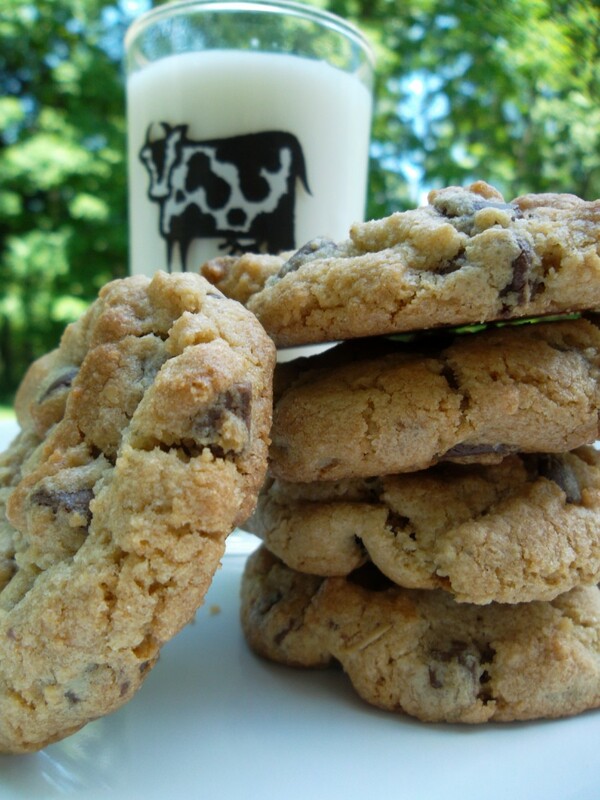 Soft butter yields light cookies while melted butter yields denser cookies. I have the best success with my cookie press when using room temperature cookie dough and an ungreased cookie sheet. I'm a parchment paper fiend any other time, but the cookies grab and release so much easier with just a clean cookie sheet. If your cookie designs seem disconnected when pressed, don't worry. Slight spacing is okay. 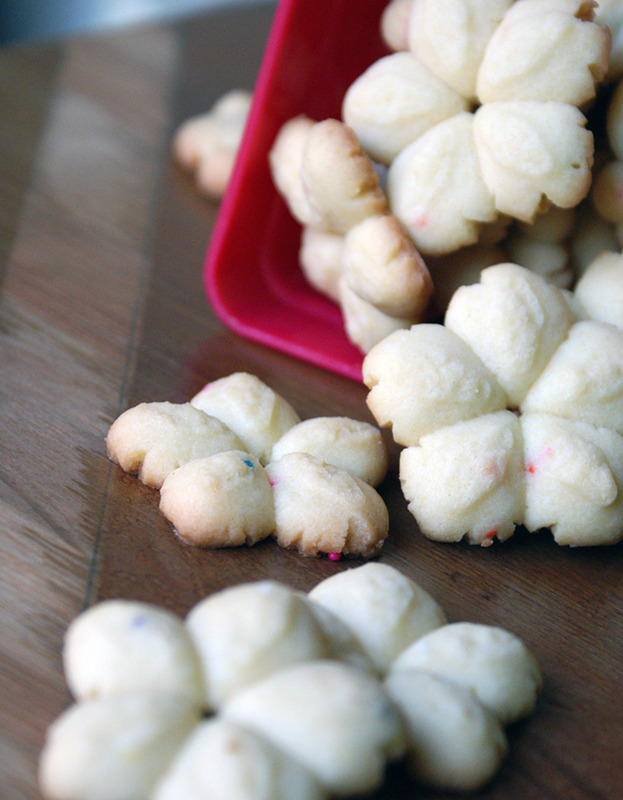 The separate cookie sections do "melt" and meld together to form one pretty cookie. You can also slightly flatten your cookies with the back of a spoon if desired. This is helpful if some of your cookies look a little "rough" on top where the cookie dough separated from the press. 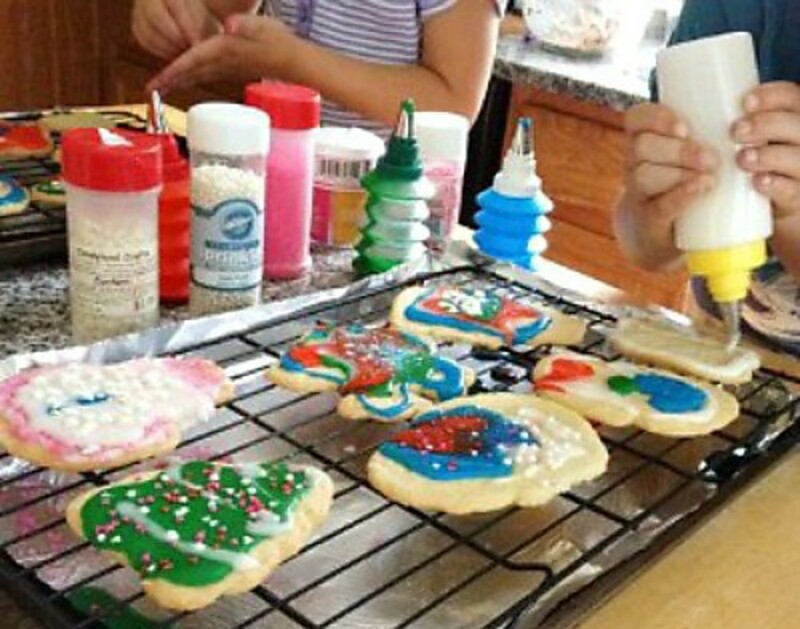 Some cookie press designs are difficult to decorate with sprinkles-- unless the cookie surface is flat or concave. To make life easier, I mix my sprinkles directly into my dough before loading it into the barrel of my press. This means sprinkles stay put-- no stragglers and no wasted and burned sprinkles. Use a little bit for a peekaboo effect or an entire bottle for heavy coverage and extra whimsy. I love both looks. 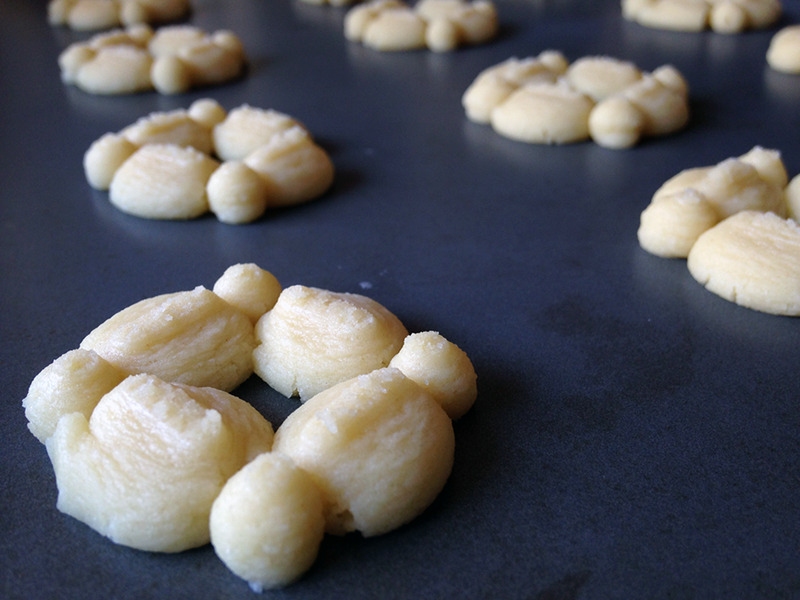 Allow your lemon spritz cookies to completely cool before moving as they can be fragile when fresh out of the oven. What's Your Favorite Season for Eating Lemon Cookies? These lemon cookies taste lovely and are perfect to enjoy year-round. Using lemon instant pudding is quick and inexpensive. This method is perfect if you want to make lemon spritz cookies but can't find lemon extract or flavoring (or if you just prefer to buy an inexpensive box of Jell-o versus an entire bottle of flavoring). I love using this method and I hope you will too. What's your favorite cookie press design disk to use? What colors and flavors of Jell-o are you most excited about baking with? Happy baking! Love these cookies. My first batch were lemon shaped pumpkins. We like them so well we had to find pumpkin flavored pudding for our pumpkin cookies. So where was I when this came out originally? How strange for me to miss it, Heather. Well, thankfully, I saw it on Facebook. Thanks for another wonderful idea. Can you make and freeze then glaze later? Hmm....Yummy. I love the recipe. I'll show this hub to my mom. I hope she'll like it. Good job and voted up. Have a nice weekend! These would be great for wedding or baby showers. Can't wait to try this recipe! How cute these are and they are so easy to make...love that. Thank you for sharing this with us. these lemon spritz cookies look absolutely amazing. i can't wait to try out this recipe sooner rather than later. thanks for the useful hub. Yum! This looks so good. I'll have to try this out sometime. The cookies look very tasty. Love to have some. Voted up. Congrats on HOTD! I had a cookie press, but when I downsized I got rid of it because I moved into a tiny apartment. I still make tons of cookies, but I miss my cookie press! Your presentation of this recipe is excellent. I like the way you wrote the ingredients onto the photo. There's just something about lemon and springtime, and lemon and spritz cookies. What a perfect combination you've discovered here - the recipe sounds great and your pictures are awesome! Congratulations on your well-deserved HOTD! 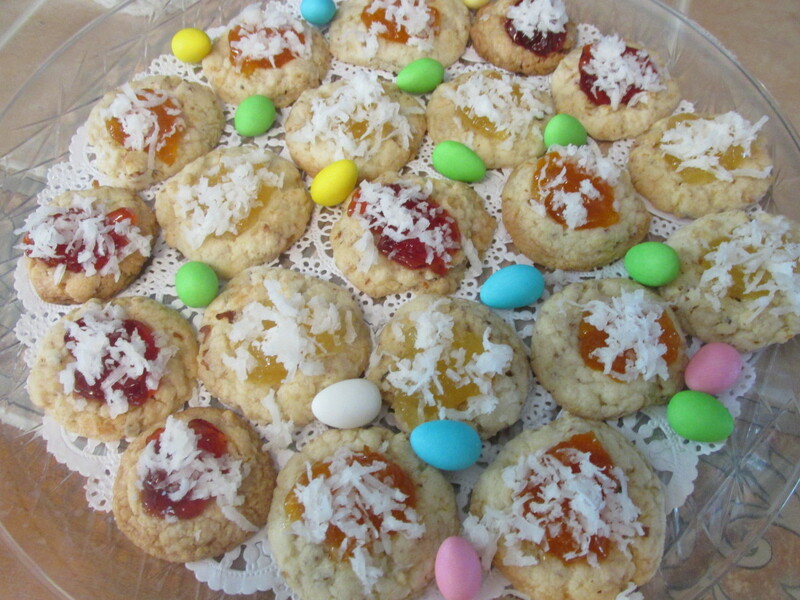 I've made cakes using pudding and jello but not tried cookies. I'm voting this up and pinned. I'll be trying it soon! I don't use my cookie press enough! 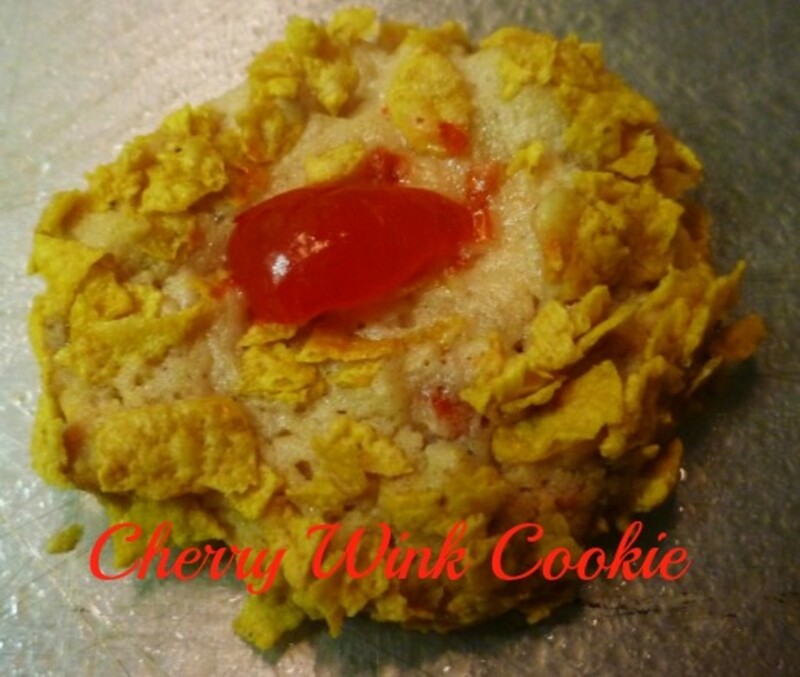 Great photos and I love the way you did the ingredients photos wit the caption. I'll have to try that. Heather, congrats on HOTD! I'm not a big lemon fan, but I'm willing to try this recipe someday. Voted up for useful! Congratulations on the HOTD! This sounds a yummy recipe to try. Thanks for sharing. How many cups of butter are you using? So can any flavor jello/pudding be used?? @randomcreative-- Thanks for commenting! I too have such great memories of making these cookies with my mother. Her cookie press was electric and I do favor it over my manual one, but oh well. Thanks again. My one regret about this past Christmas season is that I did not use my cookie spritzer! Boo! Maybe I'll make lemon cookies for Easter! These look so cute and yummy! I would love to make them for my family as well. Thanks for sharing the details and helpful pictures! 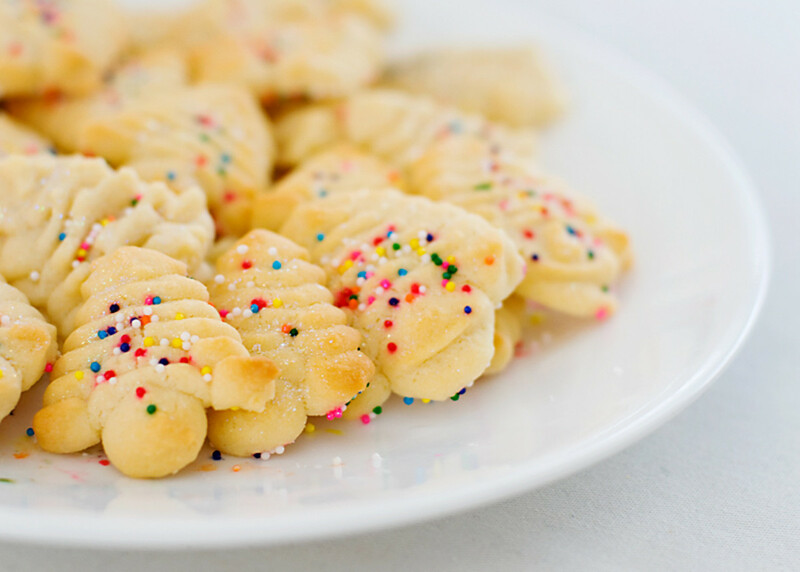 My mom had a cookie press when I was little, and we would make spritz cookies for Christmas. It's been years since I've done that! Brings back good memories. This recipe looks delicious. The cookies are adorable, and I can't believe that the ingredient list is so short. Mmm another great recipe and thanks for sharing. 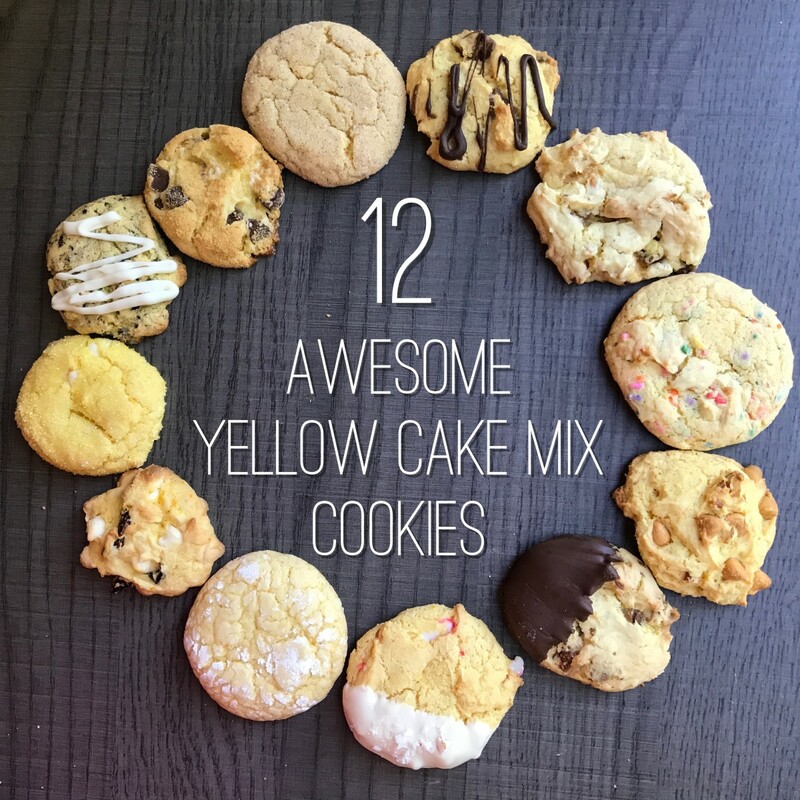 Great way to make these popular cookies. I'm sure you can substitute the other flavors to get your favorite tasting cookies. Thank you for sharing. Yum! 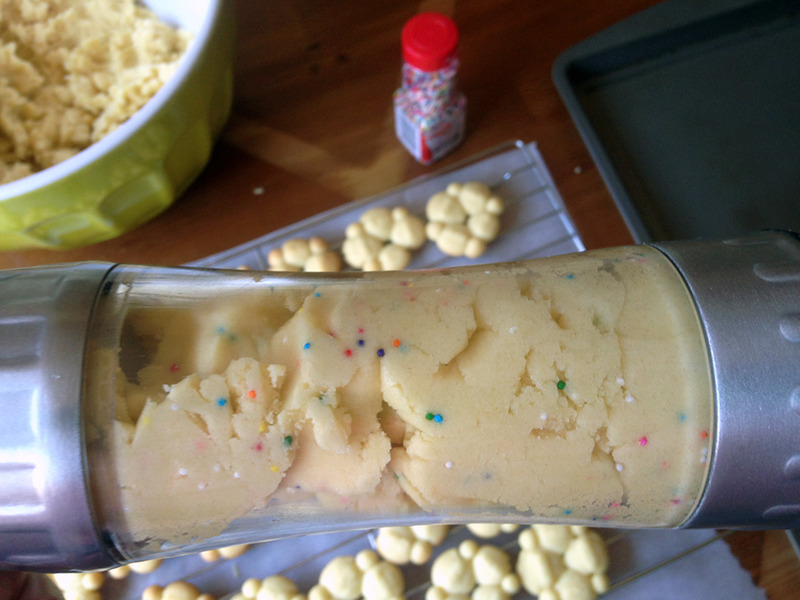 I love the idea of adding sprinkles right in the dough :) Will have to give this recipe a try!